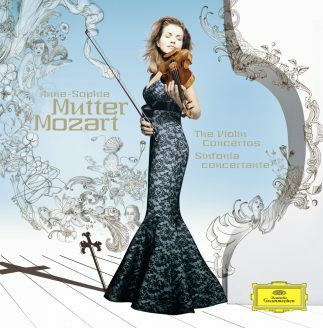 Anne-Sophie Mutter, who celebrated her 30th stage anniversary in 2006, also celebrated Mozart’s 250th anniversary in the same year with a series of new recordings of all his major works for violin. She recorded the trios live in Baden-Baden with Sir André Previn and Daniel Müller-Schott, the concertos in London with the London Philharmonic Orchestra, and the Sinfonia concertante with violist Yuri Bashmet. 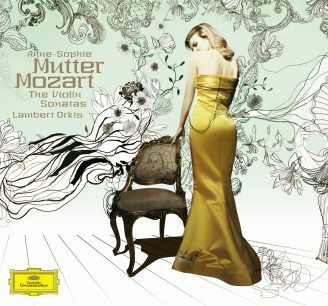 She recorded the sonatas with Lambert Orkis. 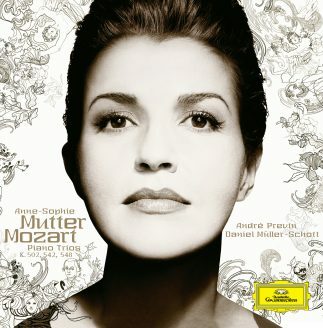 The first of the resulting three releases were the concertos, in the fall of 2005. 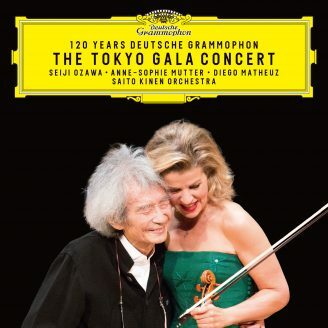 The orchestra was conducted by Anne-Sophie Mutter herself. She has been dreaming of carrying out such a project ever since she first fell in love with Mozart... read the complete project story here. Whole worlds to explore... read an interview on the Sonatas released 2006.